A city, a camera, and a clear winter morning. Perfect. The crisp light of winter and the shadows of good architecture trump the graffitti on the walls. Oooo – gorgeous. 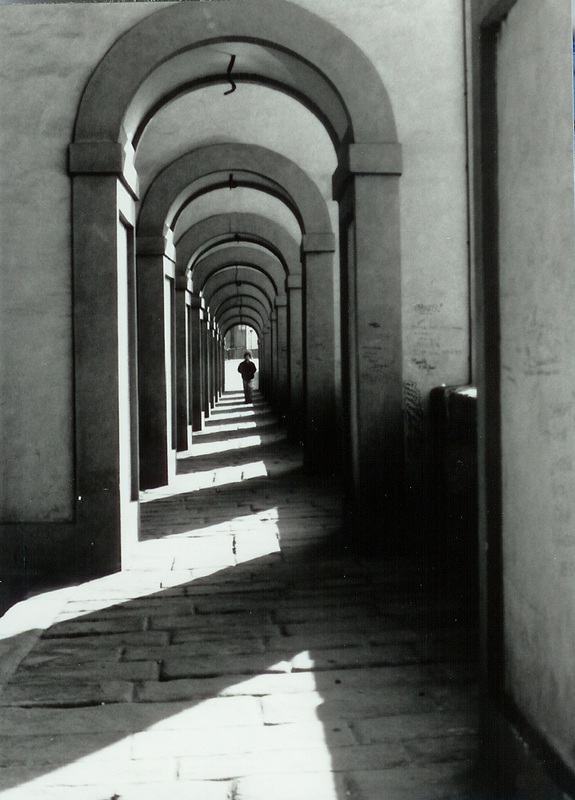 I loved Florence the time I got to visit, and I think this shot captures my memories perfectly. Selling framed copies?? ?